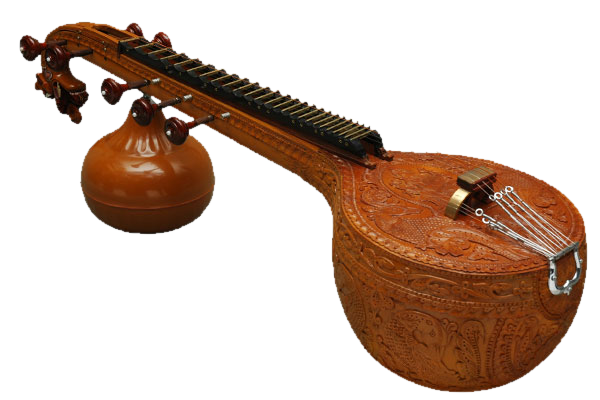 A musical instrument can be a very effective and inspiring Feng Shui adjustment if used with intention. Certainly if someone is a musician, their instrument will hold a lot of meaning for them and remind them of the joy and creative satisfaction they get from playing. Having a reminder of a skill, talent, and/or fascination with a particular aspect of music can go a long way in supporting creativity. However, whether you know how to play an instrument or not, it could still be a unique and effective Feng Shui adjustment. Think about what you want to bring into your life and see if any of these metaphors resonate appropriately and then, either hang the actual instrument or a poster or picture of it in a place where you’ll see it. You want to feel lighter and less weighted down, perhaps alleviating some tendencies toward depression. Flutes or recorders can offer a lilting reminder of this intention. You feel the need to be more grounded and centered. A picture of a bass drum or a tuba or a taiku drum will speak to that core value. You want to get some forward momentum in your life. Every marching band is inspired by sounds from the brass section—-trumpets, trombones, coronets would all work to create the fast movement you may be searching for. You want more stability and peace in your life. A stringed instrument can provide the kind of soothing qualities you need, most specifically a harp. I worked with a doctor who was assigned a new office and wanted to make it a balanced space. In the course of our conversation he mentioned that he used to play trumpet—-he even showed me pictures of himself as a young man playing in a band. He was proud of this time in his life but had happily relegated his trumpet-playing to occasional moments in the privacy of his home. I suggested he find some way to represent that aspect of himself. He found a large abstract oil painting of a trumpet, hung it in his office and was inspired every single day. Plus it offered up some great conversations with patients and staff. Musical instruments can definitely be used as a Feng Shui adjustment, however, as with any Feng Shui adjustment, the instrument needs to speak to you in a positive, creative and intentional way.